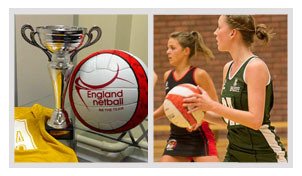 Conveniently located just off the A683 and ideal for players in the Branton, Warmsworth and Armthorpe areas is the Dome and home to the Doncaster netball league. 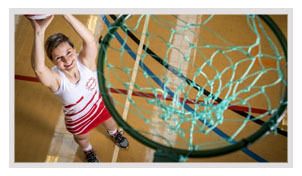 This league boasts excellent facilities, good level umpiring and competitive yet social matches. If you would like to get involved for the new season or have an enquiry contact Kate or Erin on 0800 567 0757 or fill in the form on this page.